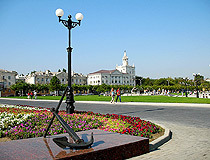 The city of Krasnodar krai. 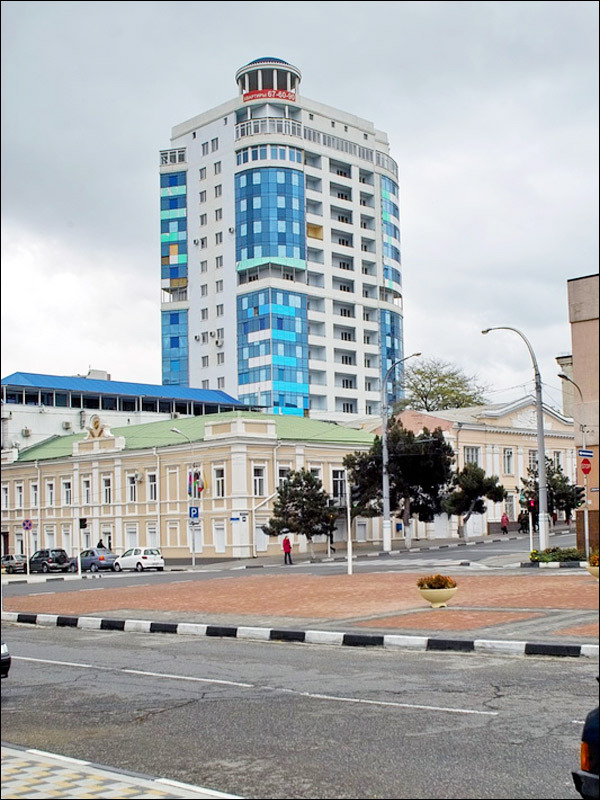 Novorossiysk is a city in southern Russia located in the south-west of Krasnodar krai, on the coast of Novorossiyskaya (Tsemesskaya) Bay of the Black Sea. 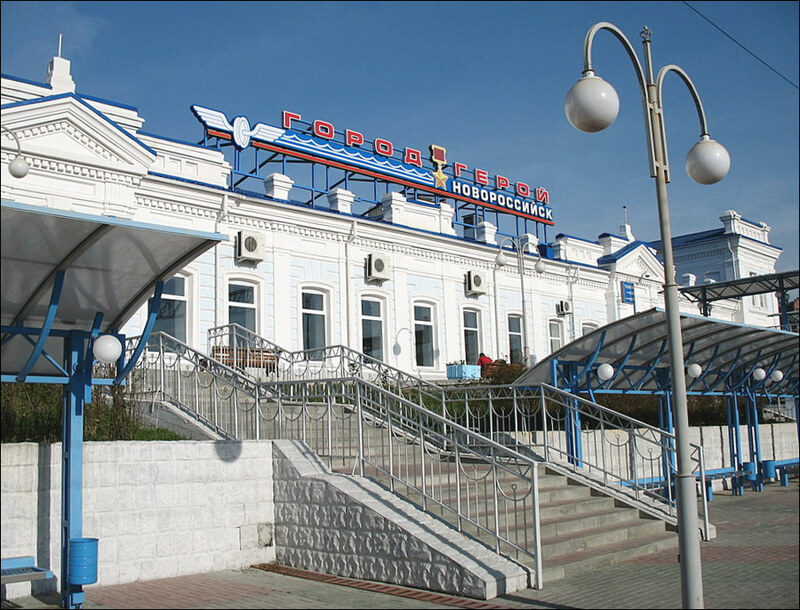 It is an important transport hub of the region. 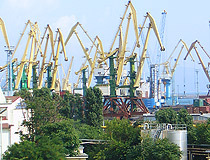 Novorossiysk sea port is one of the largest Russian sea ports that inlcudes a passenger, freight and oil loading ports. Novorossiysk is also a naval base of the Russian Black Sea Fleet. 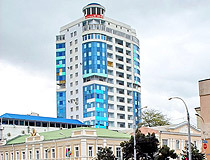 The population of Novorossiysk is about 262,000 (2015), the area - 81 sq. km. The phone code - +7 8617, the postal codes - 353900-353925. 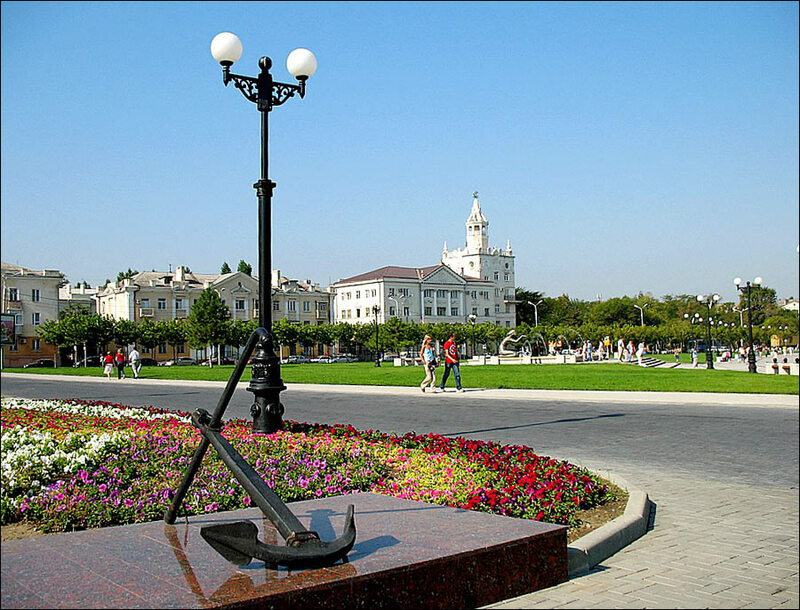 Local time in Novorossiysk city is April 18, 5:38 pm (+3 UTC). 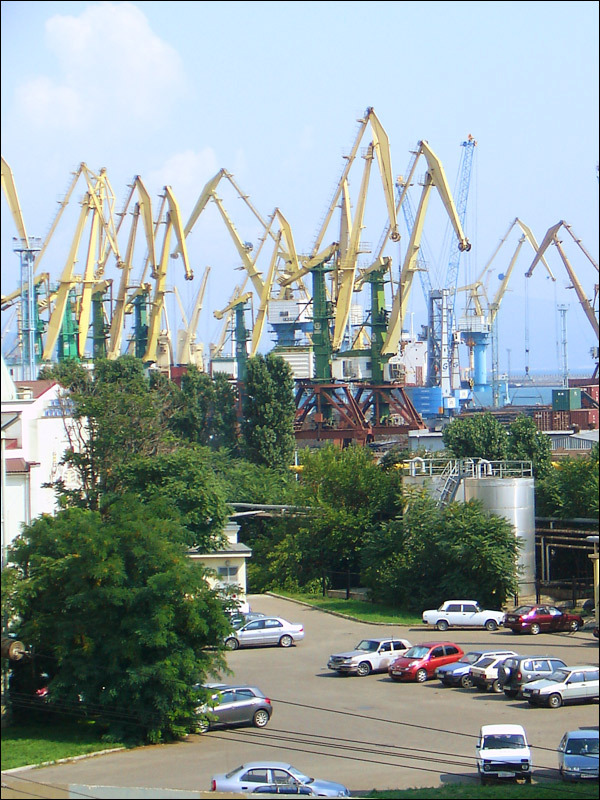 16 September, 2014 / Novorossiysk sea port - the largest port in Russia. 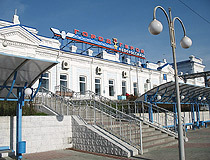 It is considered that the first people inhabited the outskirts of present Novorossiysk in the Paleolithic era. In the 5th century B.C., it was a town of Bata located on the border with the kingdom of Bosporus with the capital in Pantikapeya (present Kerch). Bata was a Greek town mainly engaged in trade of grain and fish. In the 2nd century B.C., Bata was destroyed by a nomadic tribe of the Alans. This invasion slowed the development of civilization on the shore of Tsemesskaya Bay. At this very time, the tribes of the Adyghes formed. They gave Tsemesskaya Bay its current name, after the Tsemes River (“tsiye” - a lot of insects, “mesy” - forest). The Adyghes were persecuted by the Khazars and the Mongols and finally these tribes had to move to the mountains. In the 13th century, Tsemesskaya Bay belonged to the Golden Horde. Batario fortress was constructed at the mouth of the Tsemes River by people from Genoa, as they had control of sea trade ways between East and West at a time. The fortress defended the town from the Adyghes and was not preserved. Constantinople was conquered by the Turks in 1453. Taman and Tsemesskaya Bay became Turkish territory. 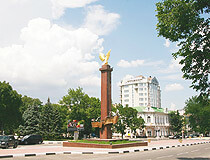 The territory of present Novorossiysk remained under Turkish power till the 17th century. In 1722, the Turks foreseeing a war with the Russian Empire forced the defense of the Black Sea coast. 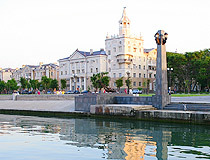 In 1829, the territory of Tsemesskaya Bay became part of the Russian Empire. 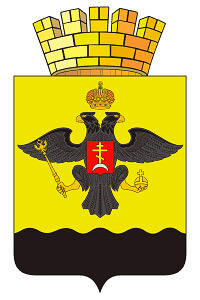 In 1834, the Russian general N.N.Rayevsky decided to found a base of the Black Sea fleet in Tsemesskaya Bay. 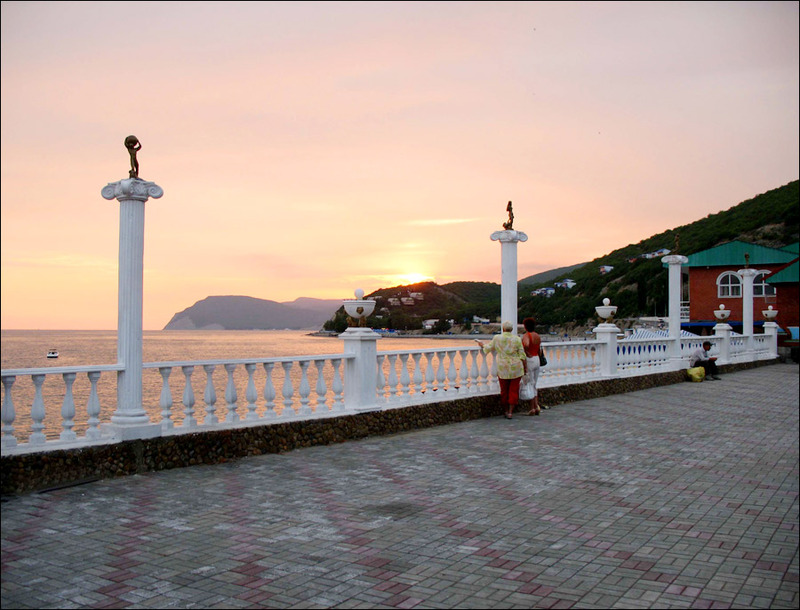 In 1839, Novorossiysk (can be translated as “new Russian town”) fortification was built. 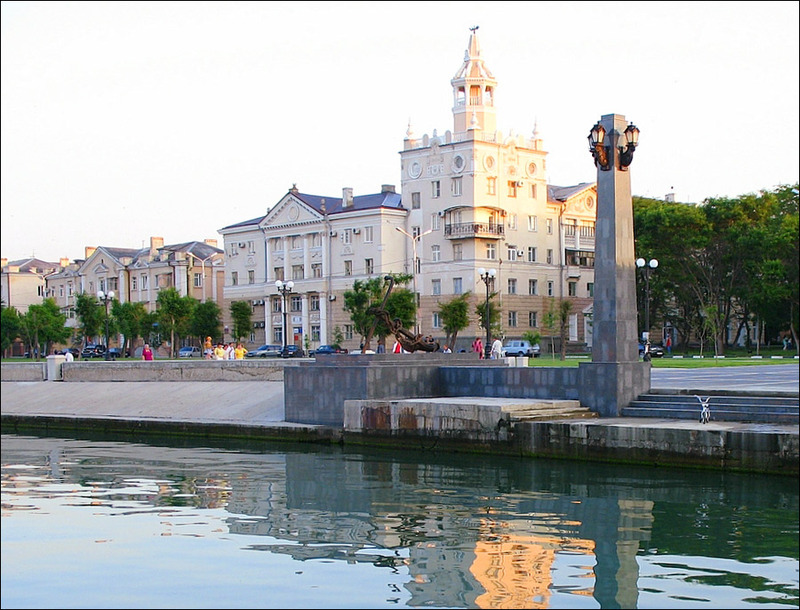 In 1866, Novorossiysk, a settlement with a population of about 430 people, became the center of the Black Sea district. 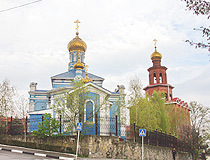 From 1896 to 1920, it was the center of Chernomorskaya (Black Sea) province. 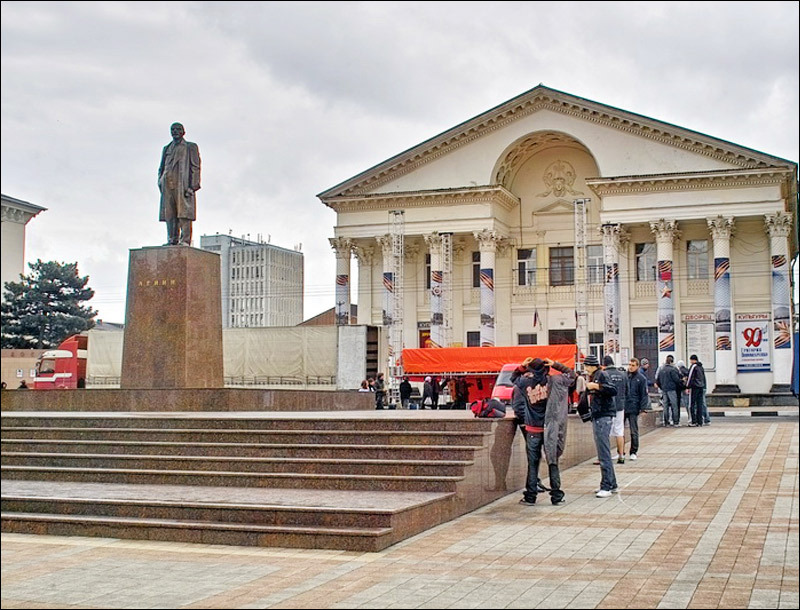 In March 1918, it became the center of the Black Sea Soviet Republic. In June 1918, on the orders of Lenin, the Black Sea Fleet was scuttled in Tsemess Bay due to the civil war and the risk that the fleet could come under the control of the White Army. August 26, 1918, the town came under the control of the White Army. March 12, 1920, after suffering the defeat in the civil war, the remaining troops of the White Army began the procedure of evacuation from Novorossiysk sea port. General Denikin on board of the destroyer “Tsarevich George” left Russia. 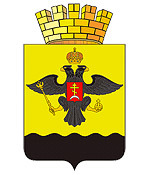 In 1937, the Russian Black Sea Fleet was raised from the bottom of Tsemess Bay. During the Second World War, the city was captured by the troops of the German army. On August 31, 1986, while leaving Novorossiysk Bay (about 7 miles from the coast), the passenger steamer “Admiral Nakhimov” collided with the ship “Pyotr Vasev” and sank in 7-8 minutes. 423 people were killed during the incident. 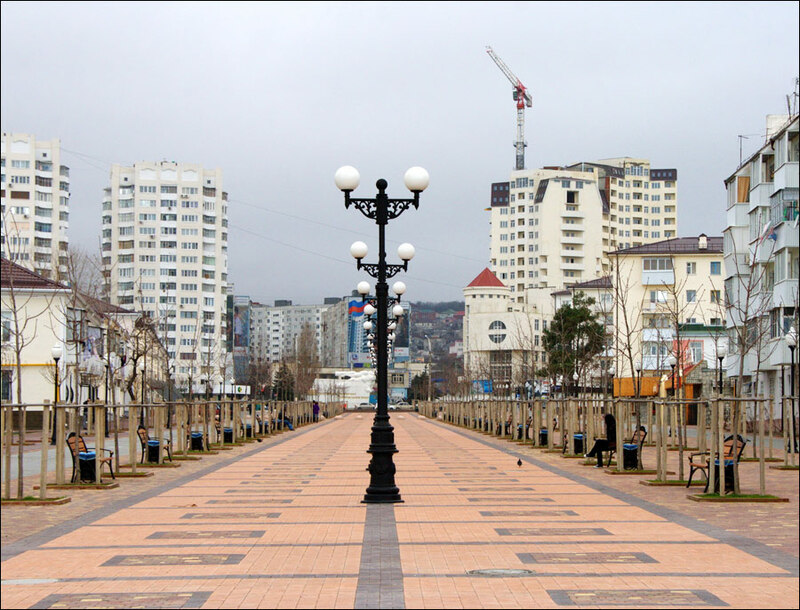 The city stretches 25 km along the amphitheater of Tsemesskaya Bay, surrounded by mountains of the North Caucasus. 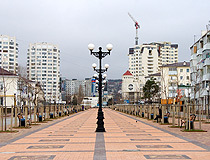 Novorossiysk is located in a seismic zone. From 1799 to 1981, about 17 significant earthquakes occurred in the area. 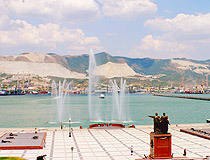 The climate in the area of Novorossiysk is close to the Mediterranean. The average temperature in January is plus 4.3 degrees Celsius, in July - plus 24.8 degrees Celsius. 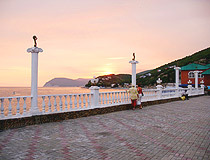 The outskirts of Novorossiysk, famous for their picturesque landscapes, are popular among tourists. There are several sea resort areas with a lot of sanatoriums and camps here. The beautiful Lake Abrau is the pearl of the region - it is the largest and the purest lake in the North Caucasus. 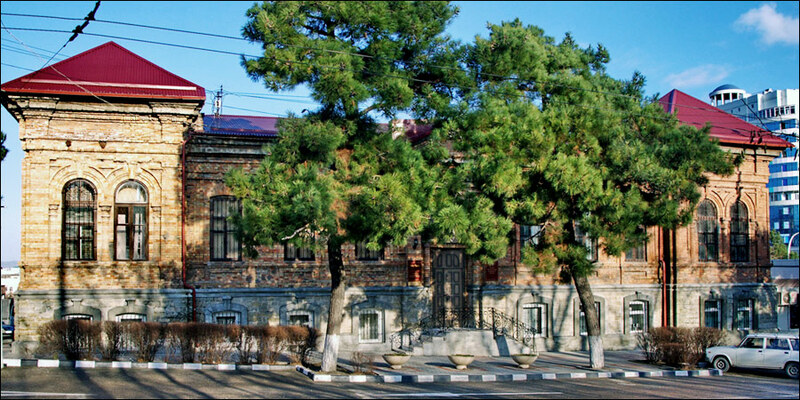 Near the lake you can find the oldest Russian plant for the production of sparkling wines “Abrau-Durso”. The factory has a museum and a tasting room. 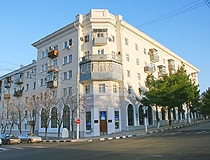 Novorossiysk has several hotels, the largest hotels are “Novorossiysk”, “Brigantine” and “Chernomorskaya”. 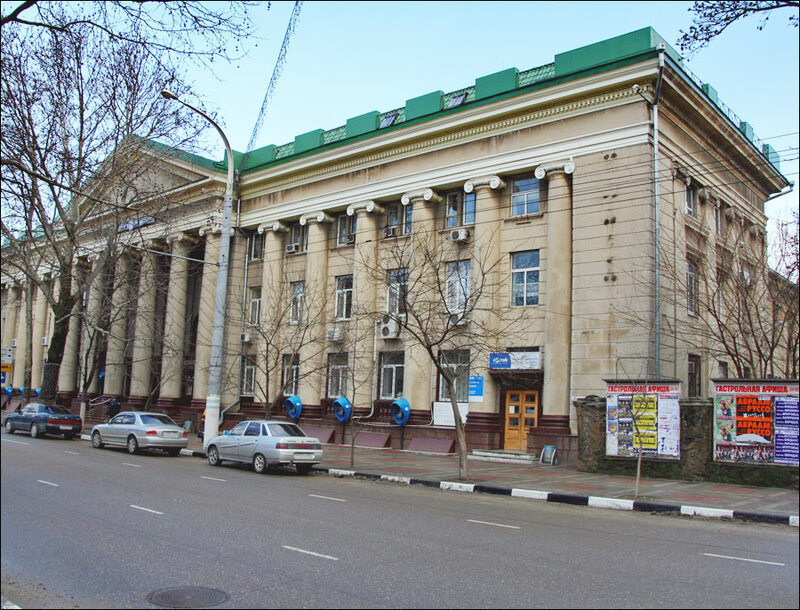 It is the main center of the cement industry in the south of Russia. It is the headquarters of a large cement producer “Novoroscement” as well as cement producing plants of “Inteko” company. Mechanical engineering is also well developed. There are plants of wood-processing, food, steel industries too. 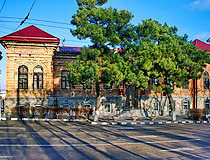 In addition Novorossiysk district is one of the main Russian wine-making centers. The federal highways M4 “Don” (Moscow - Rostov-on-Don - Novorossiysk) and A290 (M25) (Novorossiysk - Kerch Strait) pass through the city. 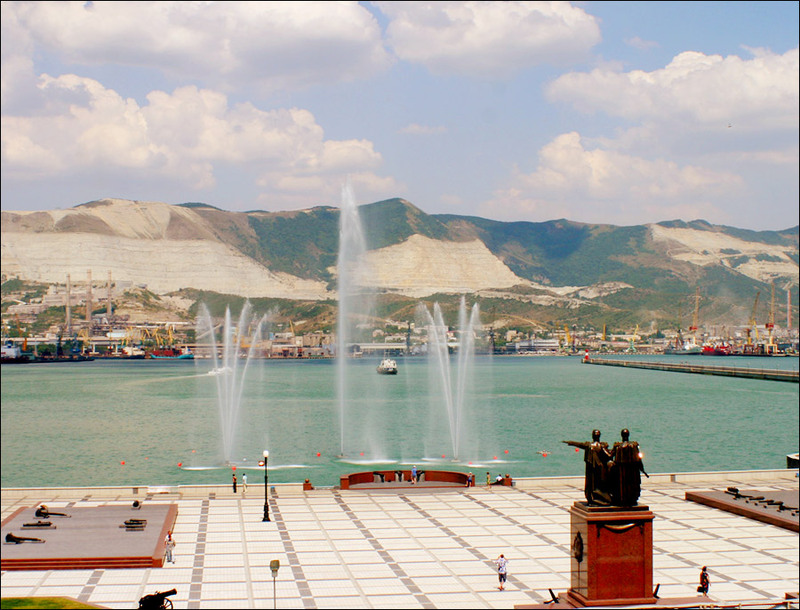 Novorossiysk is a nice city to come on a trip to experience the atmosphere of the port city. In the warm waters of the Black Sea you can find crabs, mussels, various Black Sea fish attracting fans of diving. 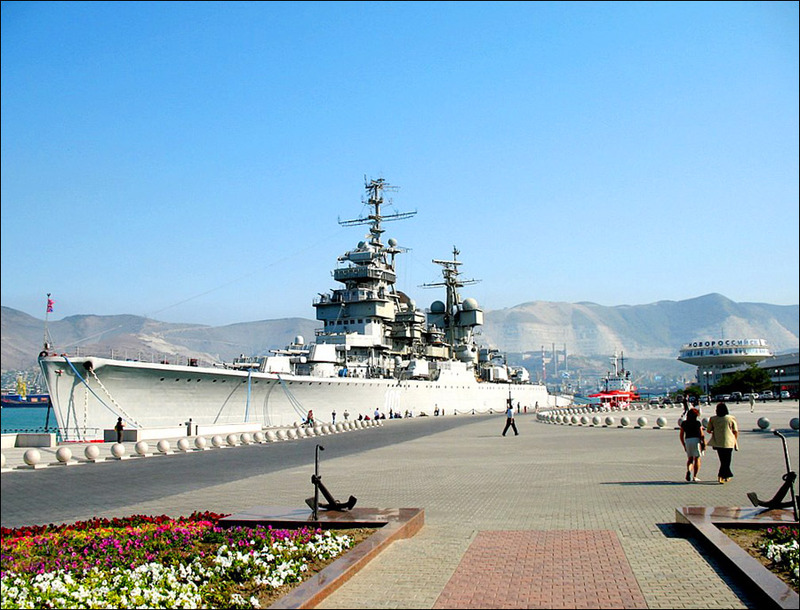 The embankment named after Admiral Serebryakov with a lot of monuments is one of the main attractions of Novorossiysk. Several ancient constructions (dolmens) are preserved in the suburbs, they are the monuments of Cherkess people culture. 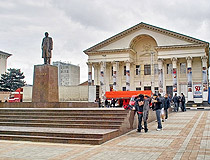 Along with rest and treatment, Novorossiysk is a developed center of historical and cultural tourism. 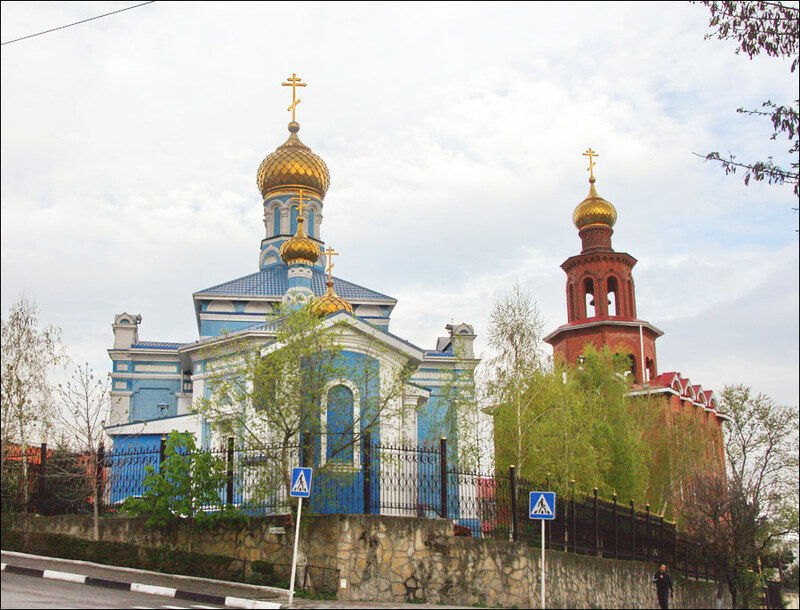 It is one of the most visited places associated with the fighting in the West Caucasus during the Second World War. The museum cruiser “Mikhail Kutuzov”. 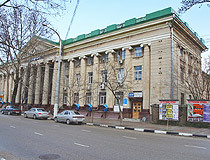 Sea Cultural Center (Naberezhnaya Street, 9). 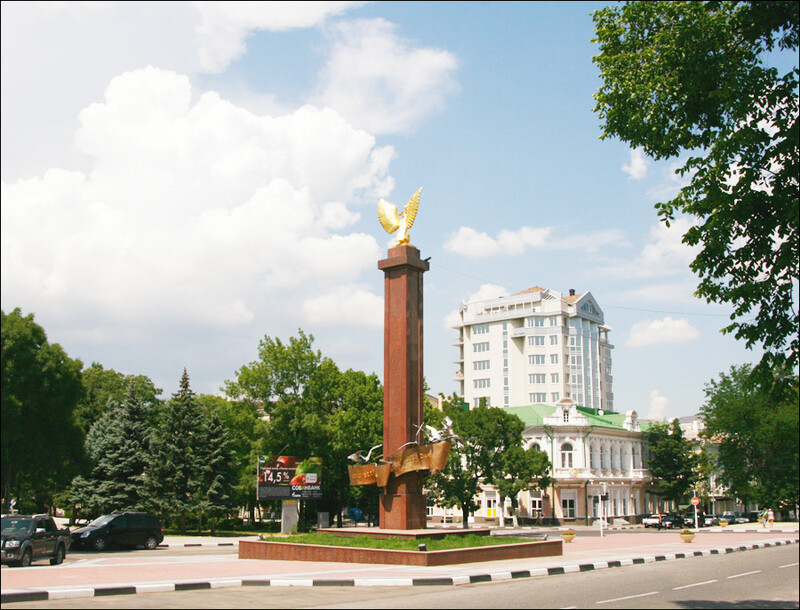 A number of monuments of military glory. Ripsik asks: I am a surgical doctor with tree years experience at hospital. Can I find job in hospital? 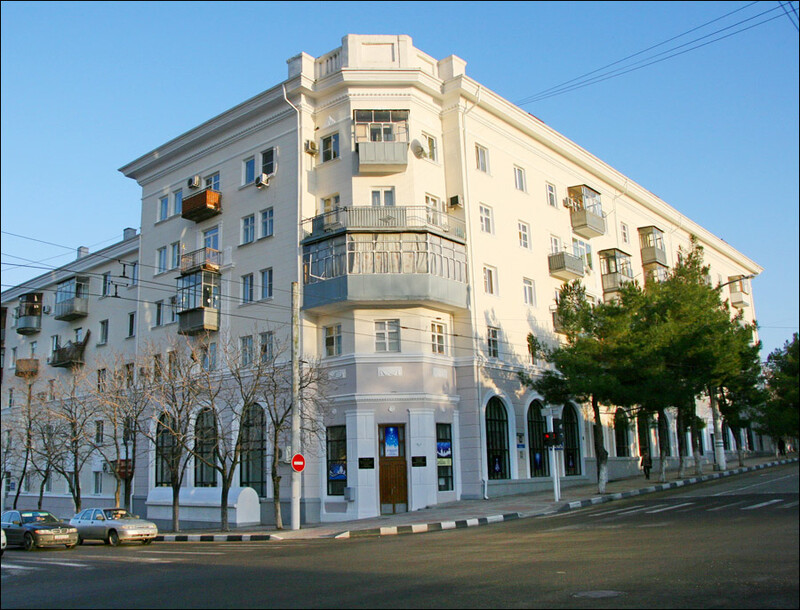 You should contact private clinics located in Novorossiysk. Jake king asks: I'm going to Russia soon (Novorossiysk). How do I exchange money there? Do I have to have cash or can I also do it from my debit card? You can use your debit Visa/Mastercard and it is a safer way than carrying cash. In case you choose cash, you should have new 100 USD bills to avoid possible problems with currency exchange in local banks.